For Bostitch BT1855-E 50mm brad nailer and all 18g brad nailers. 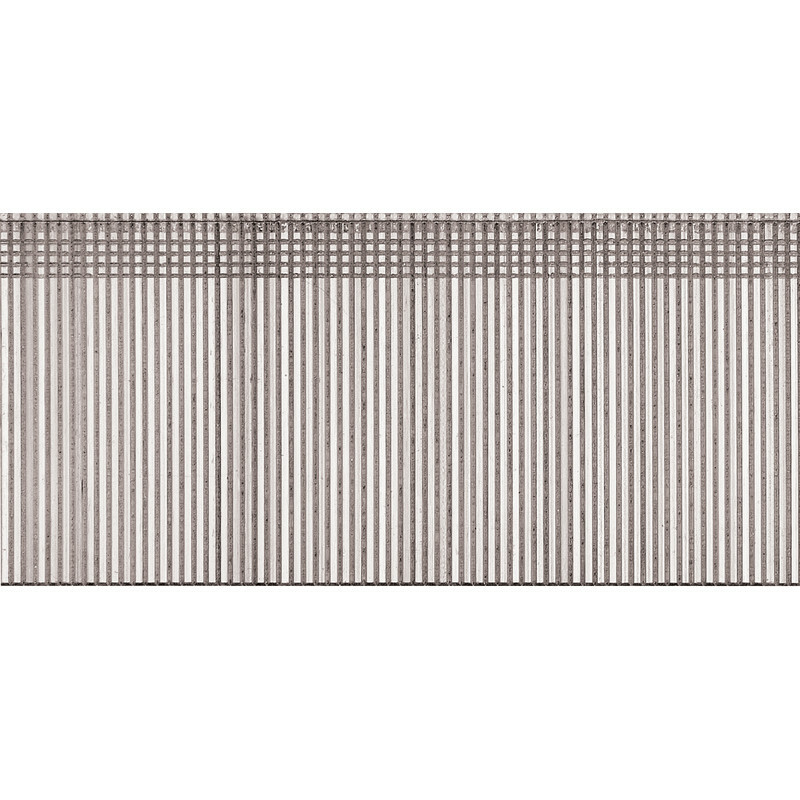 Stanley Bostitch Straight Brads 18g Galvanised 50mm (5000 Pack) is rated 4.3 out of 5 by 4. Rated 2 out of 5 by Billy from Not compatible Bought these brads. Unfortunately they were not compatible with gun I was given. Had to get a credit. Rated 5 out of 5 by Steve L from Good quality product. Excellent product, very good quality. I will be buying this brand again.